Professionally managed by The Apartment Store. Call us today for more info. at ***-***. 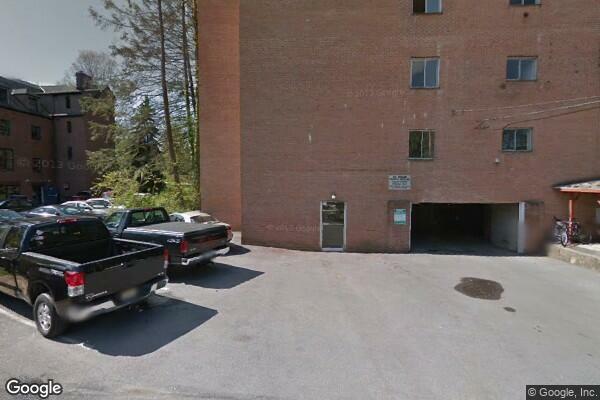 Located in State College, PA, This great student rental features 1 bedroom and 1 bathroom.